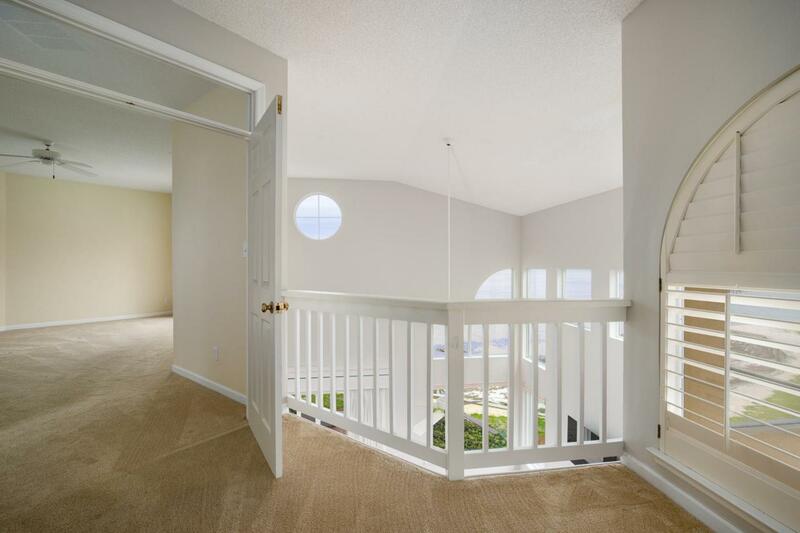 Priceless water views across of the Choctawhatchee Bay highlight the opportunity to live in this upscale 3 bed, 3 bath townhouse with a garage located in The Sandestin Resort. Relax on the open upper balcony of this well-positioned end unit and enjoy watching the boats, birds and wildlife in a scenic setting. The 2,009 square foot floor plan features fanlight windows, cathedral ceilings, tile floors, and a modern kitchen with faux-distressed cabinetry. 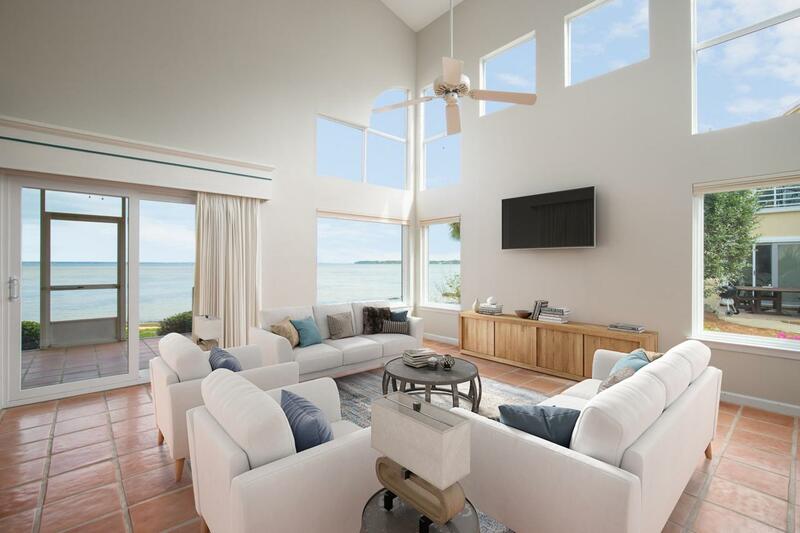 The interior living area is equally pleasing with lofty double-height ceilings in the living room providing ample natural light to the well-planned space. From every window you can drink in the uninterrupted bay views that provide an ever-changing landscape. Sliding patio doors provide easy access to the screened lanai for sunset dining withunparalleled views. 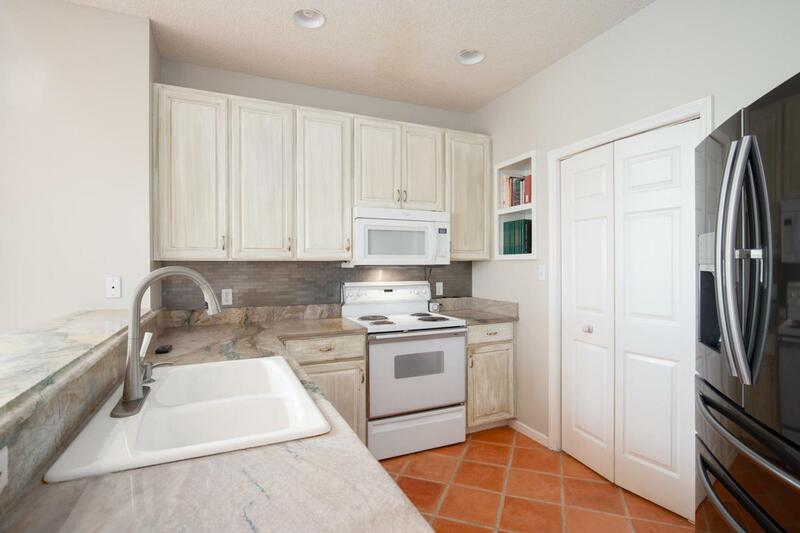 This well-located property includes two master suites, one on each level, and has deeded garage access, letter "J". 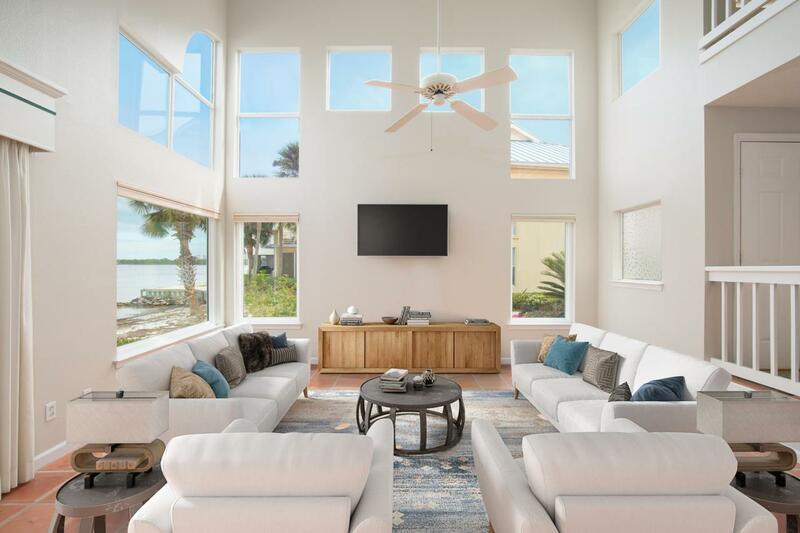 For amenities, look no further than the sugar-white sand and emerald waters on the 2,400 acre Sandestin Resort which offers beach, marina, golf, tennis, walking trails and great shopping and restaurants at the nearby Grand Boulevard.